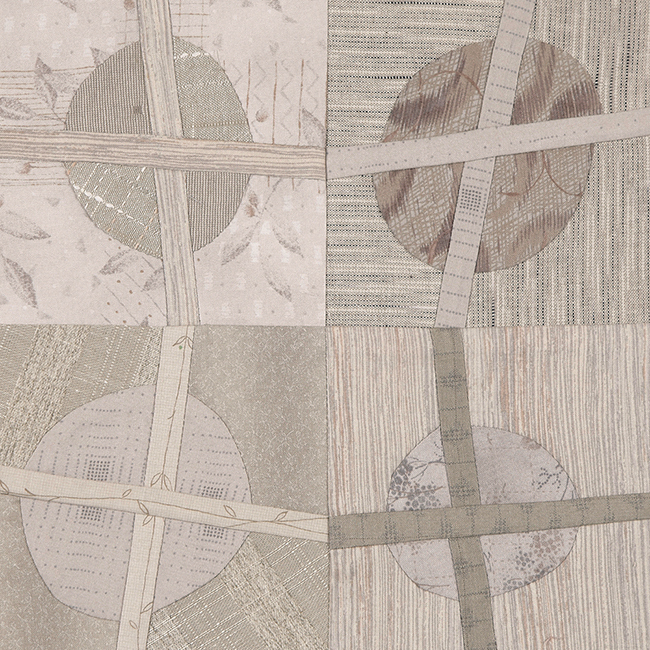 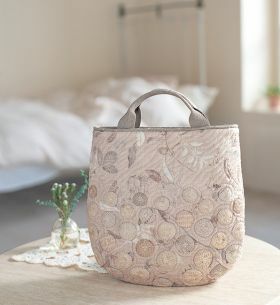 Celebrated Japanese quilt artist, teacher, author, and shop owner Yoko Saito shares how she began to create a color palette now coined as "Japanese taupes." 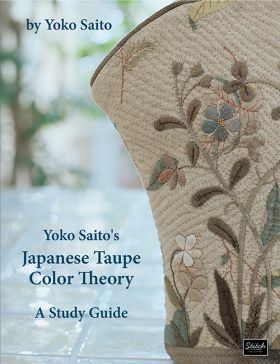 In this book, she walks you through the simplicity and complexity of taupe colors, revealing how to lay the groundwork for creating color collections to achieve the look you want. 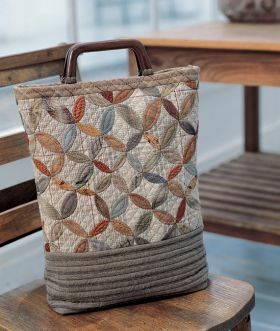 Find 20 color collections, shown in traditional or original blocks, and step-by-step instructions on taupe color theory. 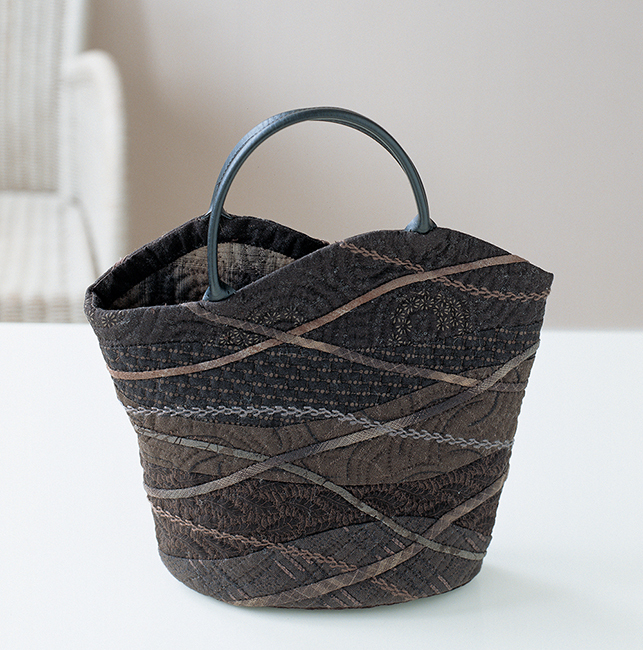 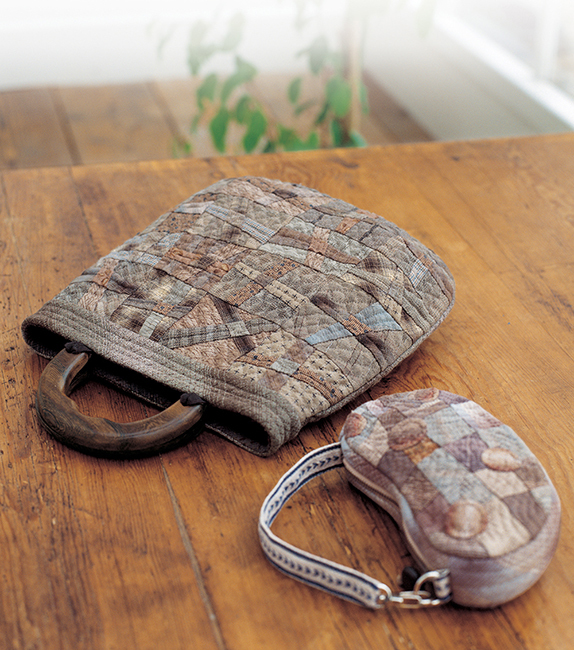 Additionally, 37 projects with instructions include handbags, sewing items, and cushions.